Chiomenti’s partner Vincenzo Troiano has been appointed as a member in the Securities and Markets Stakeholder Group (SMSG) of the European Securities and Markets Authority (ESMA) following the approval by ESMA Board of Supervisors. The selected individuals begin a 2½ year term on 1 January 2019. The SMSG is established according to ESMA’s founding regulation and facilitates consultation between ESMA and its key financial market stakeholders. The SMSG provides ESMA with opinions and advice on its policy work and must be consulted on technical standards, guidelines and recommendations. Additionally, it can inform ESMA of any inconsistent application of European Union law as well as inconsistent supervisory practices in Member States. 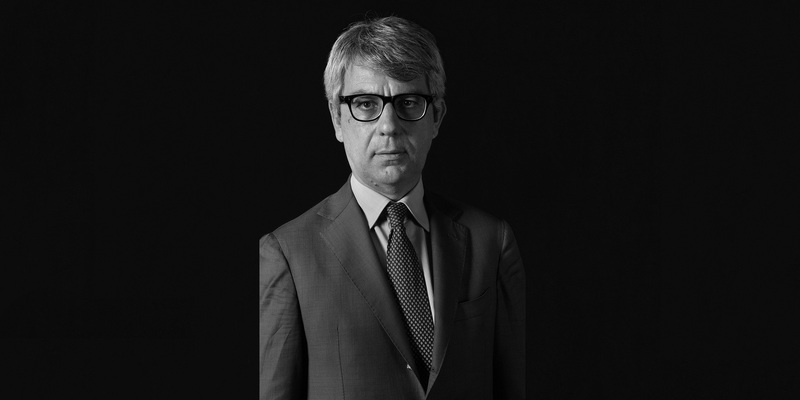 Chiomenti’s partner Vincenzo Troiano, Professor of Economic Law at Perugia University, has been appointed in the selected group of academics included in the new SMSG, which will be composed of 30 individuals drawn from across 18 Member States and representing ESMA’s key stakeholder constituencies.